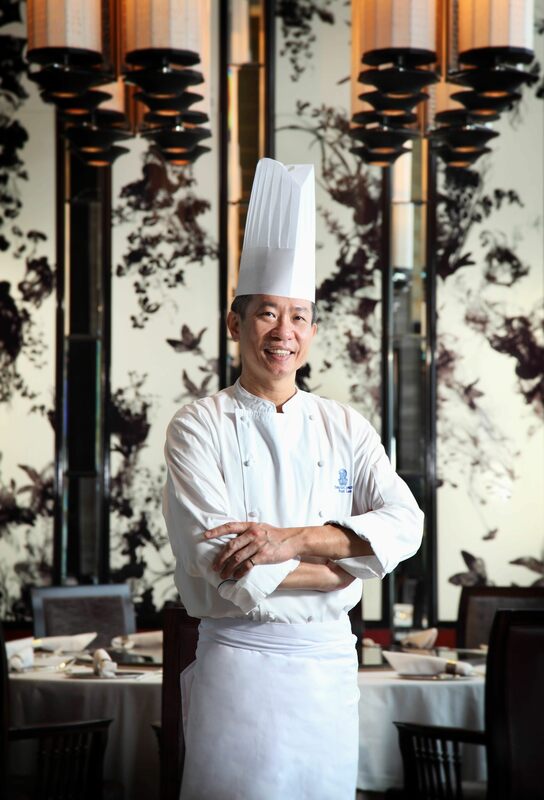 Chef Paul Lau has been cooking all his life…well, since age 14 when he started learning Cantonese cooking. His decades of study have served him well. 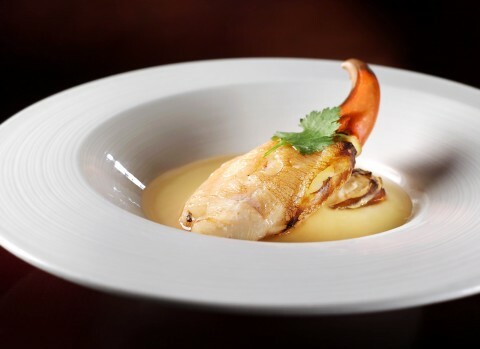 Today he is a chef at the Michelin starred Tin Lung Heen at the Ritz Carlton in Hong Kong. And if you are looking for world class Cantonese, particularly dim sum, this is the place to go. There might not be a hotter restaurant for dim sum in the world right now than Tin Lung Heen. And during a recent visit to Tin Lung Heen, I had the opportunity to meet Chef Lau and talk to him about his life, his cooking and Hong Kong. Chef Lau started working in a Chinese restaurant in 1977, primarily because they offered the opportunity to study along with free accommodation. Like most chefs of his generation, he started on the lowest rung – cleaning the toilets. “It as a long time before you could actually touch the food!” he says. “So what I did was wait until the chefs were asleep and the kitchen was empty. Then I would go use the leftover ingredients to teach myself to cook…based on what I had observed during the day.” In this way Chef Lau taught himself until he was formally invited to cook after 2 years of cleaning. 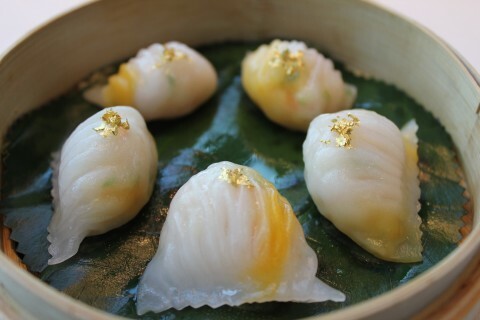 As I enjoy Chef Lau’s dim sum at Tin Lung Heen, I think about what he says about the principle of Cantonese cooking and I notice the sweet and delicate flavours of crab as well as the fatty goodness of the pork belly. For me, dim sum is one of my favourite meals and so it is a food fantasy realized to be able to eat Michelin-starred dim sum in Hong Kong. Which makes me wonder….what is Chef Lau’s food fantasy? I decide to ask him and he replies, “I would like to go to Venice. I am always interested in Italian cuisine and I think the seafood there would be good. Plus I would like to see all the water and the boats.” How fitting for a Chef from the island city of Hong Kong to want to see the island city of Venice.